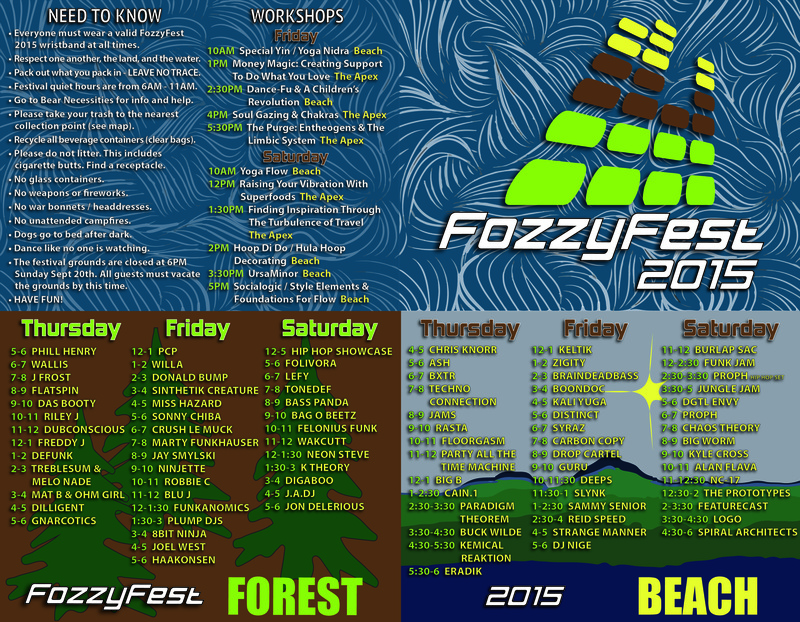 Festy Friday: FozzyFest Releases Timetable for 2015! We had such an incredible time at FozzyFest last year, we’re sad that we have to miss out on their 11th year, but want to make sure you all have a fun and safe time coming up September 17-20 in Lake Koocanusa, BC. The timetable for the weekend dropped fairly recently, make sure you check it out and plan your nights, or if you’re like us – have a quick look and let the night unravel naturally! 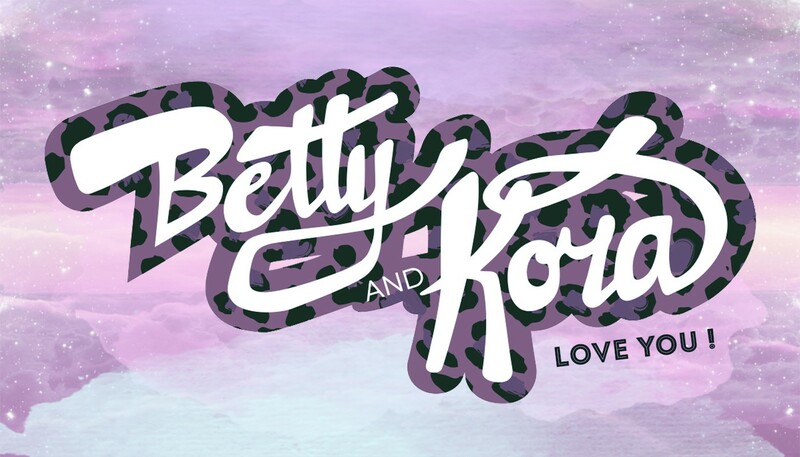 Check out our coverage of last year’s shenanigans right here and here.